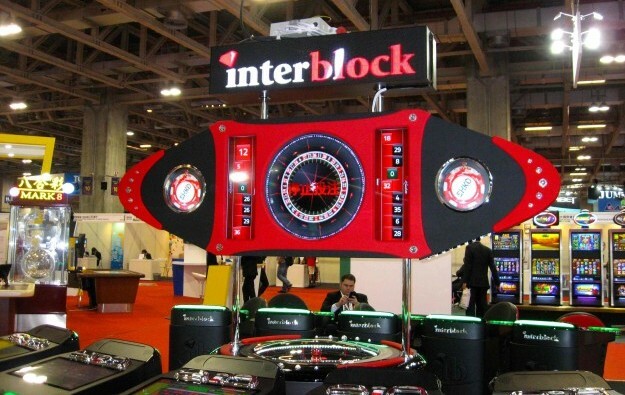 Interblock DD, a specialist in the supply of casino electronic table games (ETGs), says it has completed a 50-seat stadium-style installation of gaming machines at Resorts World Genting, Malaysia’s only legal casino. The stadium was installed at the property’s new Sky Casino that, according to a press release from Interblock, was scheduled to open last week. The stadium at Resorts World Genting offers respectively, baccarat via two card shoes, roulette and sic bo, all conducted by live dealers, according to Interblock. The stadium can also be configured as a fully automated operation, without the need for live dealers to conduct the games, the firm stated. The 50 play stations feature 27-inch high definition screens that allow players to follow each active game, and enable players to place wagers game by game or simultaneously across a number of games, Interblock stated. Resorts World Genting – also known as Genting Highlands – is owned and operated by Genting Malaysia Bhd. The casino operator is investing in a multi-phase revamp for the resort. The new Sky Casino is part of the revamp. Interblock announced last week it had completed an 84-seat stadium-style installation of machines at Okada Manila in the Philippines.